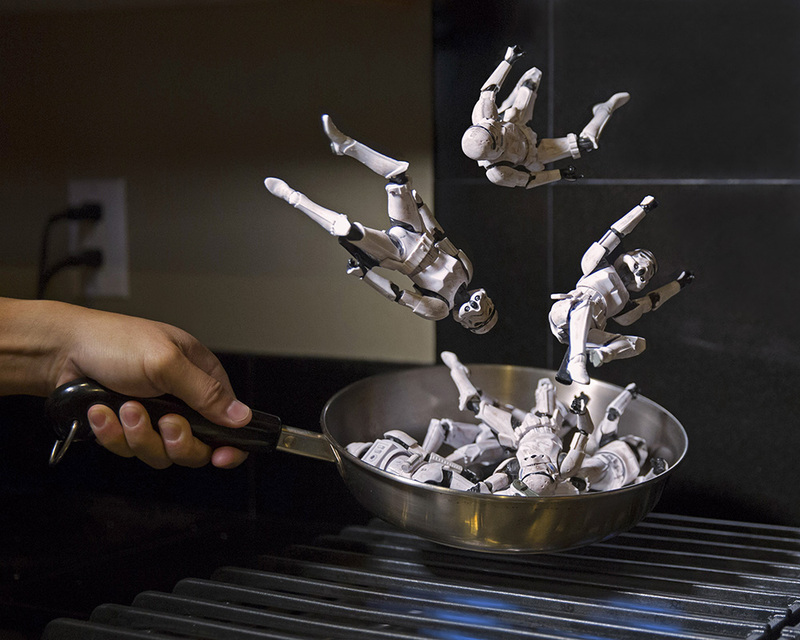 Are you familiar with creative toy photography? I’m not talking about the emotionless, static toy photos you might see in advertisements and catalogs. You’d be forgiven if you’ve never heard of it, up until a few years ago I had no idea this form of toy photography even existed. You may be surprised to learn that thousands of toy enthusiasts and toy collectors around the world photograph their toys weekly, if not daily, as a passion and hobby. 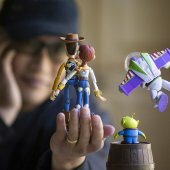 There are large communities of toy photographers in the Americas, Europe, Asia…pretty much every continent in the world. 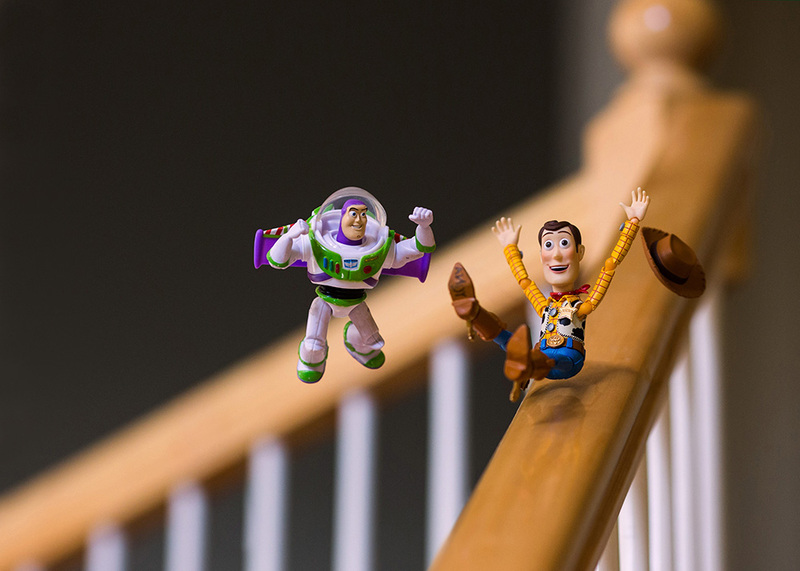 Many are taking photos of their Star Wars action figures, but you’ll also find photos of Marvel and DC super heroes, Disney characters, dolls, die cast cars, pretty much every kind of toy you can imagine. 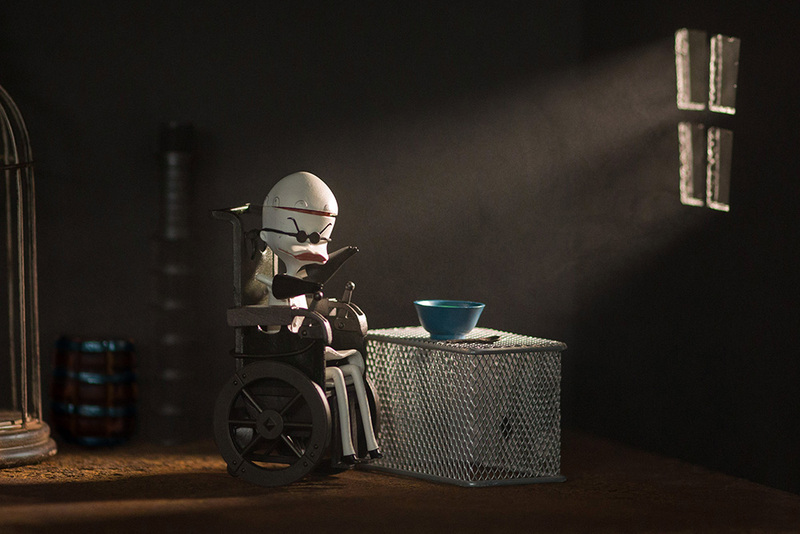 Like most photography, the best toy photos tell a story. 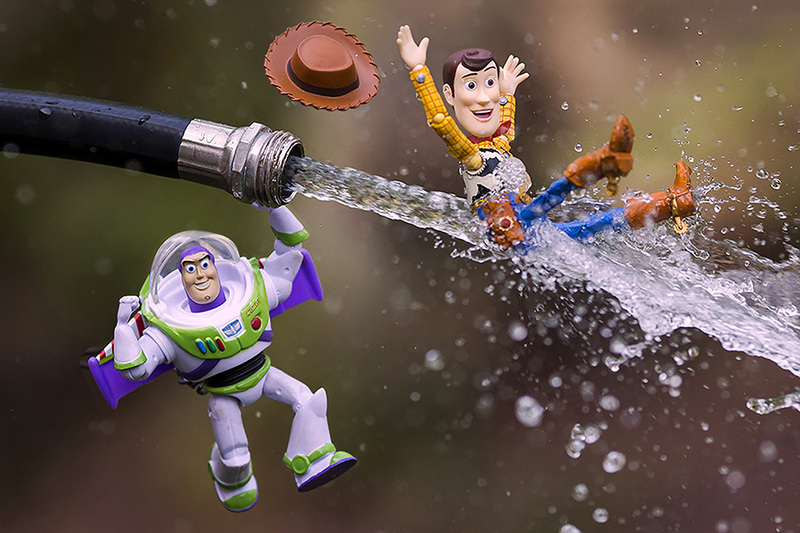 And like many genres of photography, toy photography presents technical challenges that are somewhat unique to toy photography, as well as challenges that are much more universal. 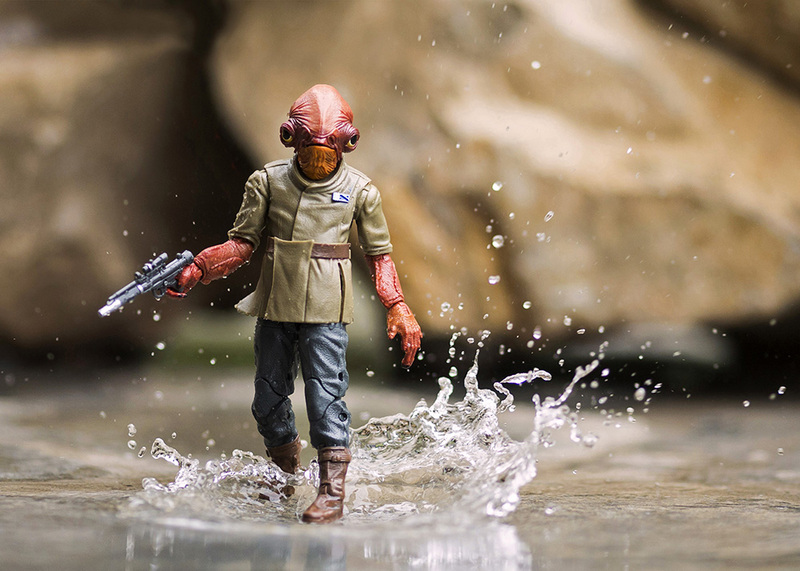 In toy photography, as in any other type of photography, using the right tools and gear can have a huge impact on the quality of your work, as well as on your overall efficiency and productivity. 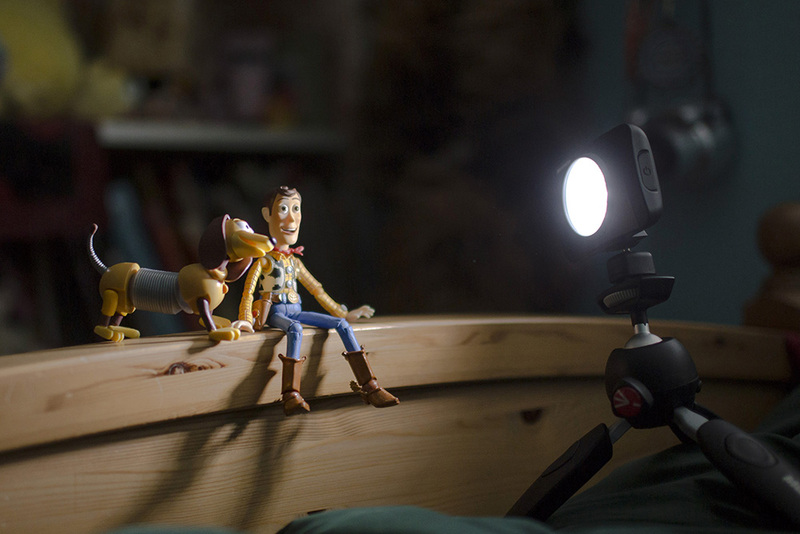 A successful toy photo encourages a suspension of belief in viewers, which allows them to enter the character’s world to fully experience the story being told. One of the challenges with toy photography is the small size of the toy, averaging 4-6 inches tall, but sometimes measuring less than an inch. Because of this they can easily become overwhelmed by their surroundings or feel distant. To build intimacy, and bring the viewer into the toys’ world, you need to shoot from the toy’s level as much as possible, which often means shooting at or near ground level. In addition, my style of toy photography requires constant engagement with the toys and the setting – whether I’m creating practical effects like throwing dirt or splashing water in the scene or introducing or removing characters or elements for compositing purposes – so it’s critical that I have my camera set up on a rock-solid foundation to take photos from. To accomplish this, I use one of two different Manfrotto tripods – the 190 Go! 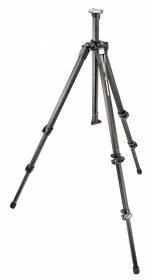 Carbon Fiber tripod with XPRO Ball Head or the 055 Carbon Fiber tripod with XPRO 3-Way Head. 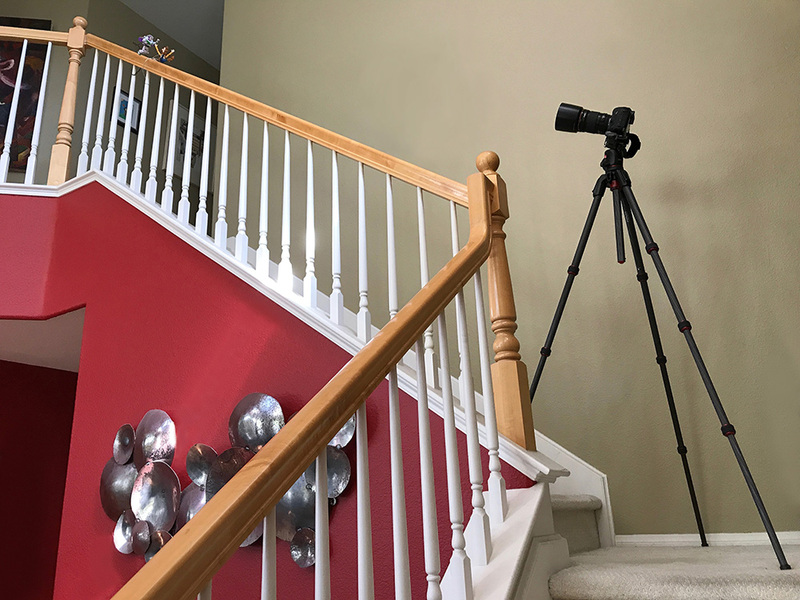 Both tripods offer the unique feature of being able to quickly convert their vertical columns to horizontal, allowing me to position my camera just inches off the ground. I use a full-size DSLR with larger lenses so using mini-tripods to get my camera into this position isn’t an option. The 190 Go! Carbon Fiber tripod and 055 Carbon Fiber tripod provides me with the best of all worlds – the ability to get my camera as low as any mini-tripod would while also offering me everything a full-size tripod offers, especially uncompromising stability. 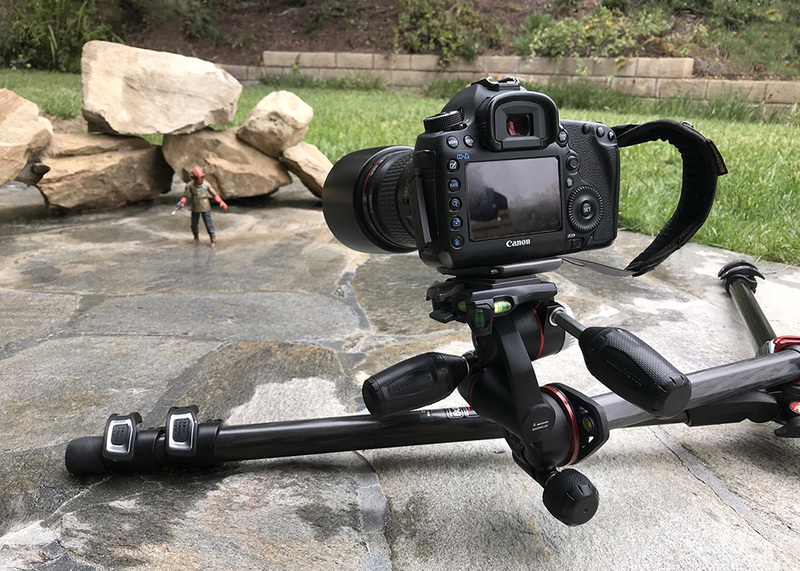 I use one of these two tripods virtually every time I photograph a toy, so they see a tremendous amount of use. I use the 055 Carbon Fiber Tripod in and around my studio because of its heavier build and added vertical reach. I use the lighter and more compact 190 Go! CF Tripod when shooting in challenging, confined spaces or when out in the field. Reduced weight and strength are definite requirements for these types of shooting environments and the 190 GO! delivers both. 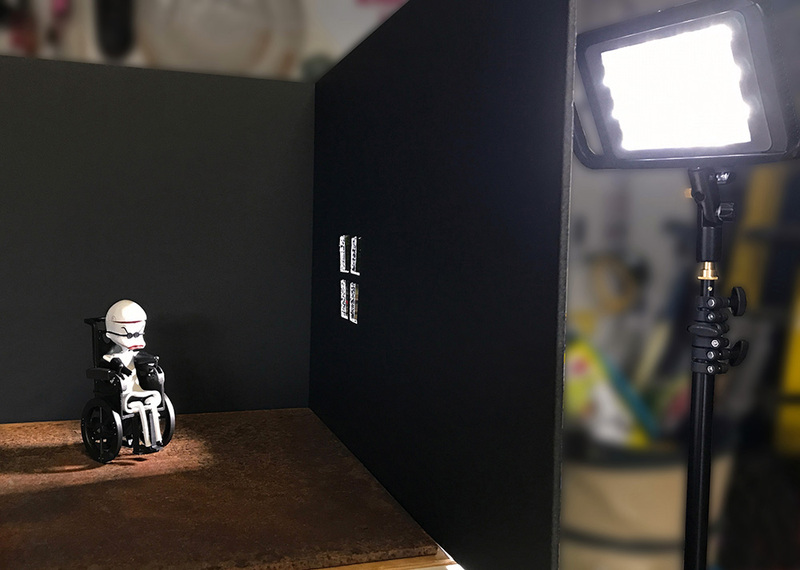 A more universal challenge that toy photographers share with almost every other kind of photographer is shooting in the absence of quality light. Using only natural or available light is convenient, but it often does not provide you with the ideal light that’s needed. I believe that a photographer should know how to create their own light for those times when available light falls short. This could be as simple as using on or off camera light to add fill to a scene, on up to utilizing it as the primary light source. I will often control and shape light to help tell the stories I’m trying to tell. And sometimes, light can even be a supporting character in my images, integral to the story being told. Once again, having the right tools for the job is key to my creating the strongest images possible. I use Manfrotto Lykos Bi-Color LED lights (paired with Manfrotto Nano Stands) as well as Manfrotto Lumimuse lights (paired with the Manfrotto PIXI EVO 2 mini tripods as stands) – either separately or in tandem with one another – to handle virtually all my lighting needs. Using continuous lighting takes all the guesswork out of lighting – light intensity, temperature, direction – and has reduced my shoot and post production times dramatically. The Lykos Bi-Color LED lights are strong enough to light up an entire room, but since it’s brightness is fully adjustable I can dial it down to the faintest mood-setting glow if desired. And because the temperature of the light is also fully adjustable, I can easily match whatever other light source is present, reducing substantial time spent on post processing. 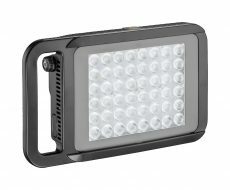 And with the option to use these lights with batteries (not included), they can be just as useful when shooting out in the field. The Lykos Bi-Color LED lights are extremely versatile. easy and convenient to throw a couple in my camera bag in case I need to improve or modify my light when shooting in the field or on location. 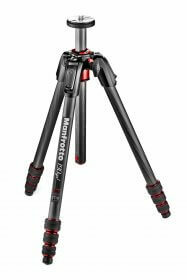 Whether it’s tripods or lighting, Manfrotto’s products have allowed me to work faster and more efficiently in the field and in the studio. I’ve been able to remove an incredible amount of complexity from my process by using Manfrotto products, allowing me to spend more time on the creative aspects of my photography. 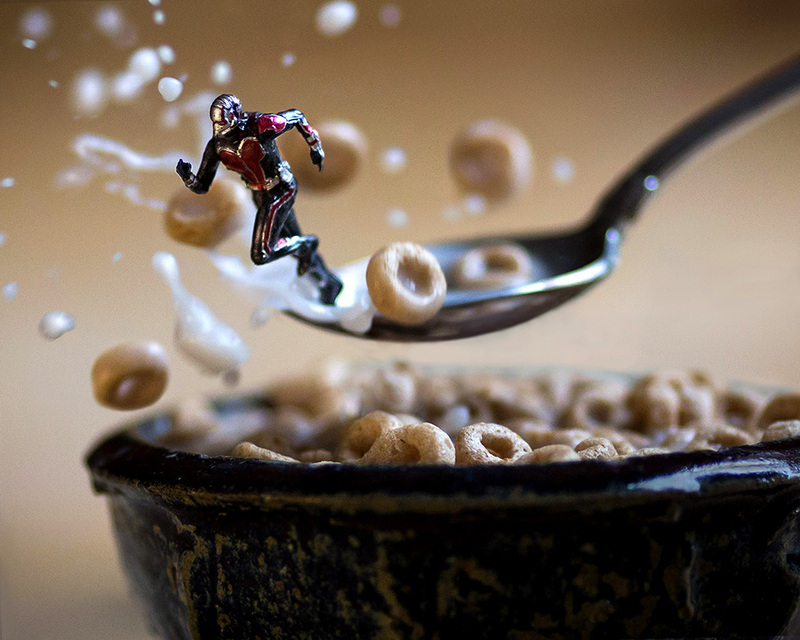 Mitchel Wu is a professional toy photographer based in Los Angeles, California. 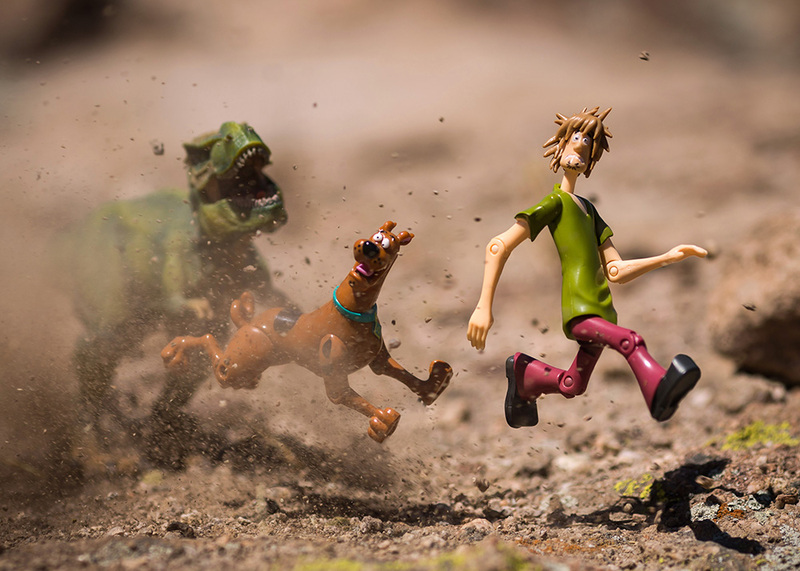 He creates stories and alternate universes through toy photography, capturing the illusion of motion and emotion where none exist. Mitchel creates dynamic storytelling images for companies, including a recent commission to create images for Hot Wheel’s 50th Anniversary. With a degree in illustration from the California College of the Arts in Northern California, he has been focused on creativity throughout his career. Prior to embarking on a career in photography, Mitchel worked at the Walt Disney Company followed by creative collaborations with Sony Pictures, Warner Bros, Lucasfilm and Cirque Du Soleil.